Stereo 77, Lizzy Parks, Jack & Juke, Gizelle Smith, The Souljazz Orchestra and more. This is a promo mix of sounds that you would hear if you hop over to me and my man Chubb Nice&apos;s page PEACE SOUP FLAVA. 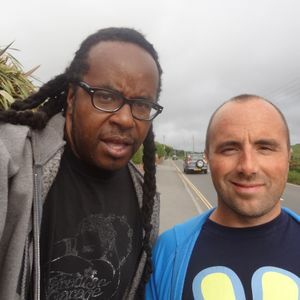 http://www.mixcloud.com/PeaceSoupFlava/ Me and my man Chubb Nice down in England have a collective you should be associated with. We also have original songs were recording that will see release in the summer of 2014.
hey mate!! Nice one, this is new right? i haven&apos;t heard it before! !